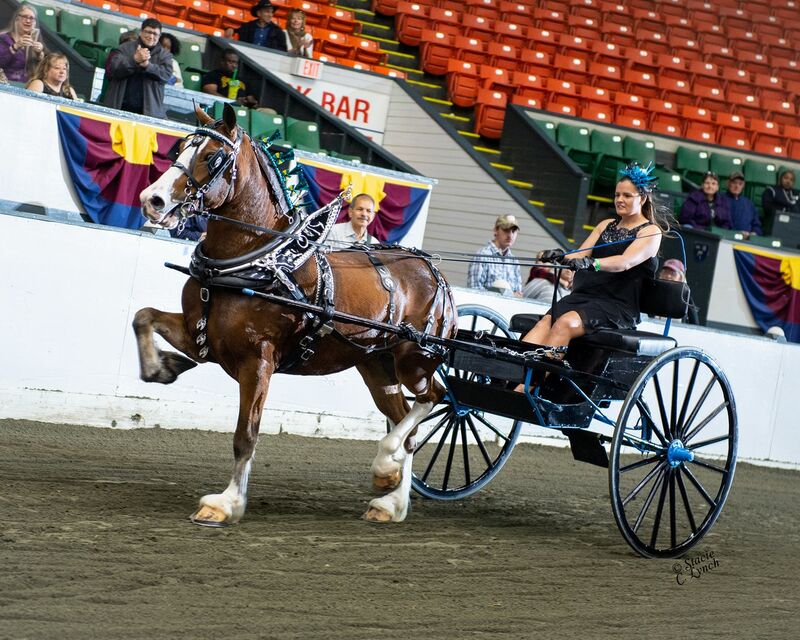 Congratulations to the 2018 Ladies’ Cart Champion, Brittany Miller with Briarwood Draft Ponies! 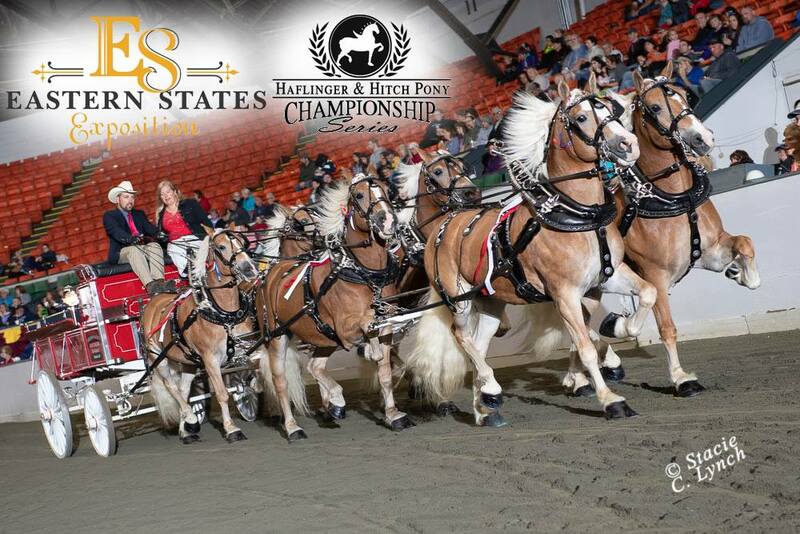 The Haflinger and Hitch Pony Championship Series was created to help promote hitch Haflingers and draft ponies across North America. Each year hitches compete for points throughout the season and the top six hitches are recognized at the finals. Those six hitches then compete for the overall champion. This year the Ladies’ Cart Championship will be added into the series to further recognize the athleticism of the Haflinger and the talent of our drivers. 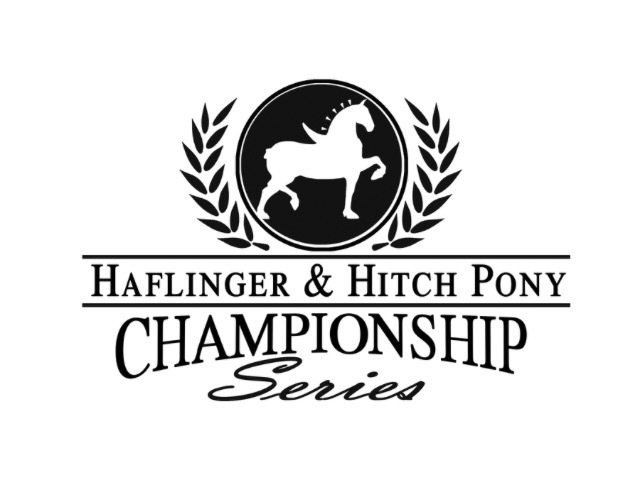 Copyright © 2019 Haflinger & Hitch Pony Championship Series.